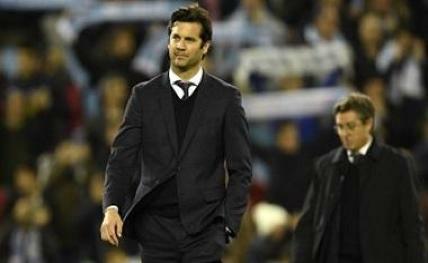 Santiago Solari's men (45 points) now provisionally trail league-leading FC Barcelona by five points pending the Catalans' match on Sunday against Athletic Bilbao, reports Efe news. Vinicius Junior claimed he was fouled earlier in the play by Correa. Real Madrid also protested that Griezmann was off-side before receiving the Argentine's slide-rule pass, but VAR allowed the goal to stand. Atletico were unable to get into their stride, with Morata (whose debut came in the club's 1-0 loss last weekend to Real Betis) failing to score once again in his second appearance since joining on loan from Chelsea. With the loss, Atletico has fallen to the third spot in La Liga with 44 points, one behind Real Madrid and six off Barca's pace.